At least you figured it out before you had thirty first drafts of this book. The first draft is the toughest for me, so I am more than happy to dive into edits once it's done. And don't kill yourself (and all of your time) trying to do the audio if you don't think it will work. Want me to go all Ninja on that neighbor of yours? Hey Alex. Thank you. That new neighbor is just selfish. My brother and a few of our other neighbors have talked to him, but he doesn't care. He has small kids by the way, but I guess they are used to sleeping through all the noise. His wife gets quite upset if you mention the noise. Thank you so much for your support. It means a lot. We all learn by doing, Murees and we make mistakes. But that's okay as long as we learn from them and make progress. Sorry to hear that you're disappointed with your book. That must hurt but continue to enjoy your WIP, learn from old mistakes and I'm sure things will be better. Try the audio again at a later date. If it doesn't work for you, then don't do it. Thank you, Nicola. I appreciate the support. I am learning so much. Puh...my books come out perfect the first round. Of course! Producing audio for every post sounds exhausting! Like you said, maybe just do it occasionally. Good luck with the second book! It took me a lot longer than 5 years to publish my first book because I kept rewriting and rewriting and rewriting. And some days I think that I should have kept on rewriting and rewriting instead of publishing. And now, of course, I'm doing the same thing with the second book. So yeah, I know just what you're saying. Glad you like where this newest draft is going. May you continue on that happy road! Thank you, M.J. It's nice to know I'm not the only one. 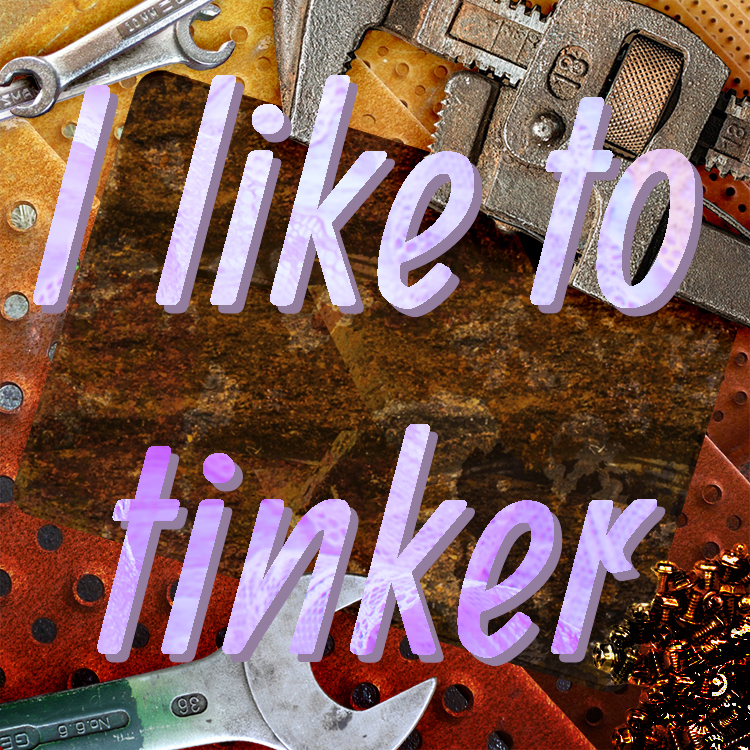 It is hard to know when to stop tinkering. I think we get better at that the more we write. I'm glad you are thinking about what to let go of (like the audio portion of the blog) and focusing on the things that matter more to you. I just want to say please be more gentle with yourself. We all make mistakes. Lots of them. We're human. Thank you, Karen. I like beating myself up:) I do it without realizing it. I'm definitely human. I don't think anybody is ever happy with their first draft. I typically revise a couple of times, then set the manuscript aside. Six months later, I look at it with fresh eyes, and revise again. That really helps. Thank you, Sherry. I don't let my manuscript ever rest that long, but perhaps a longer waiting period between drafts is what I need.